The Suquamish Tribe made headlines this week as it announced plans to enter the recreational marijuana market by November. The announcement came after the state Liquor and Cannabis Board voted to approve a marijuana compact with the Suquamish, the first agreement of its kind in the country. The Squaxin Island Tribe, based in Shelton, is also negotiating a compact with the state, according to the Tacoma News Tribune. “PGST does not currently have any solid plans to move toward the marijuana business. There are several issues on the marijuana spectrum that are being considered. Decriminalization, legalization, medicinal use, recreational sale, manufacturing/distributing, all have different potential impacts in our community. 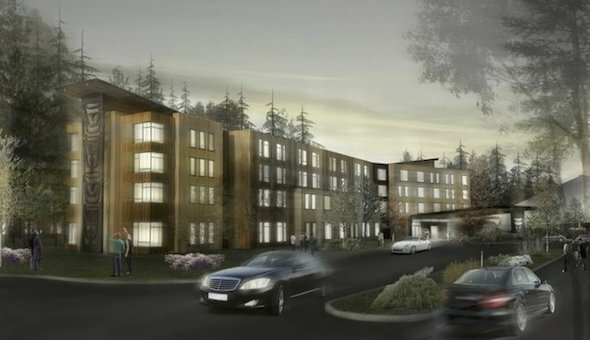 The Port Gamble S’Klallam Tribe recently announced plans for a 94-room hotel adjacent to The Point Casino. The hotel is expected to open in late 2016. For anyone interested in learning more about the project, the tribe will be hosting an open house from 6-8 p.m. Aug. 20 at The Point’s events center. According to an announcement from the tribe, the presentation will include information on the construction timeline and hotel amenities. 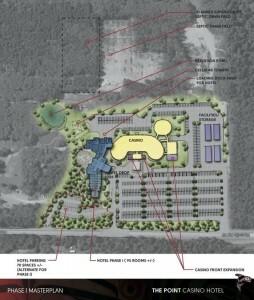 Planners will be available to answer questions, and site plans and renderings will be on display. While it won’t be ready in time for the open house, the tribe plans to construct a full-sized mockup of one of the rooms in the future hotel. The model room will be displayed on the casino floor. It should be ready for viewing by the end of the year, according to the release. 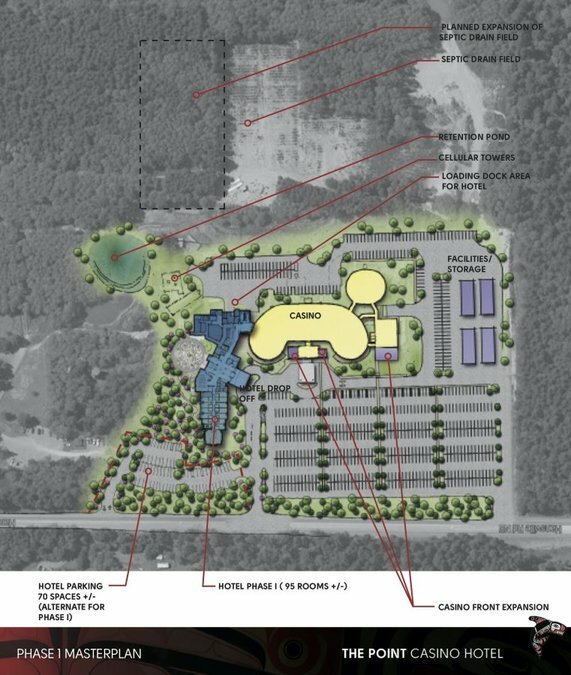 A page with information on the hotel project has been added to The Point website.